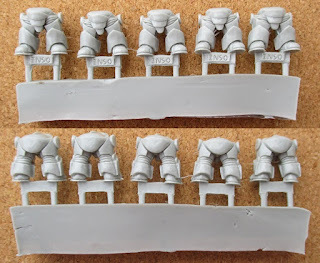 The Exo Armour Legs are made of resin so will need to be washed prior to painting preparation. They will also need a certain amount of clean-up so modelling skill will be required (so these are not recommended for those under 13 years old). 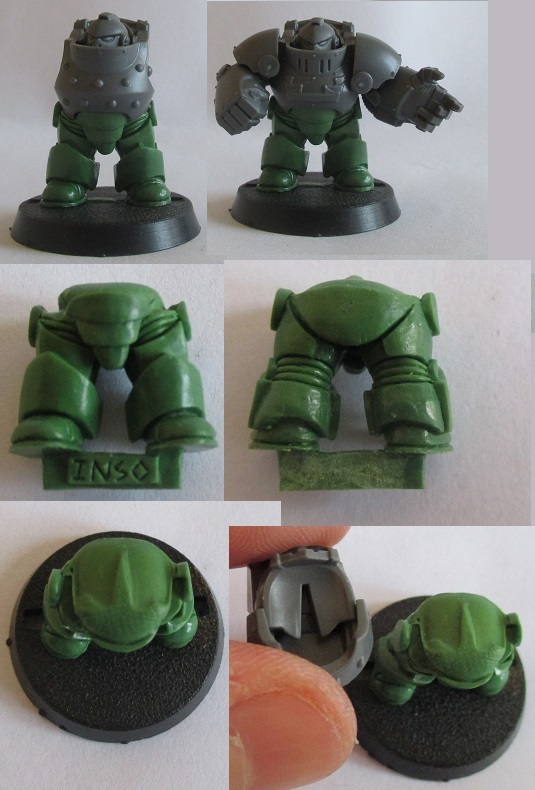 A set of five Exo Armour Legs Out of Stock and Out of Production. 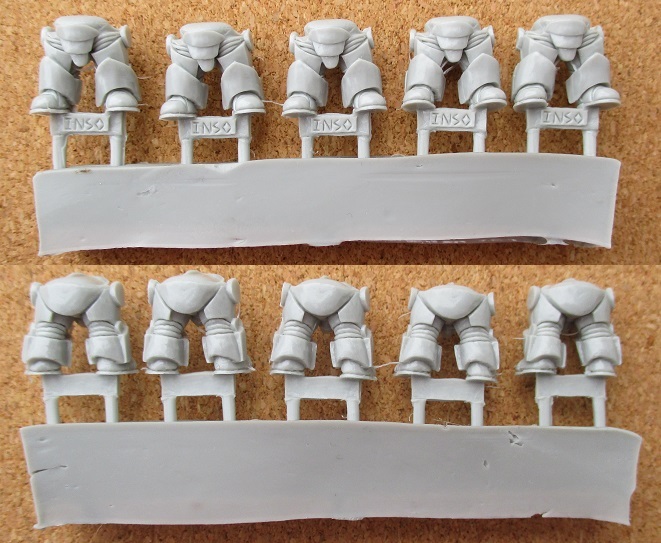 If you would like to buy some of these Exo Armoured Legs, send an E-Mail to the following address, with your requirements and location in the world and I will respond as quickly as I can with a final price.